If you love sports, have played sports in school or college or have some time on weekends or weekdays, then join us at Hi5 Youth Foundation to make lives of underprivileged children better, every day! 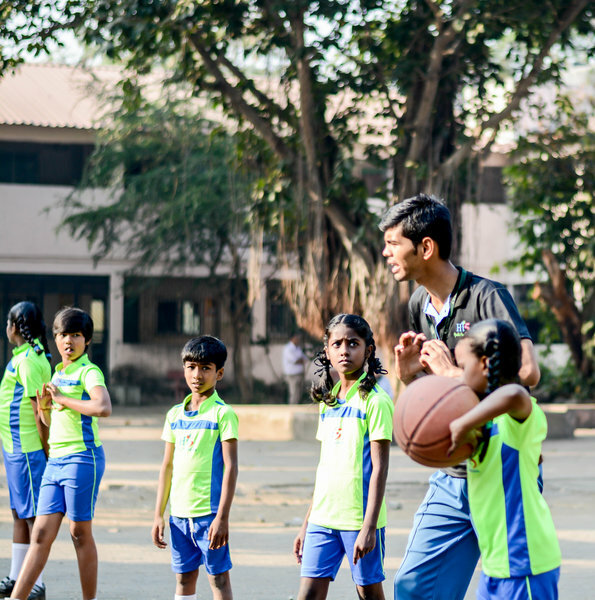 We have enormous talent among our 1400 children across Centres in Mumbai and they would love you to join them on the basketball court. They are looking for super role models like you who can make a difference in their lives and love frequent visitors! Come visit us and see our kids in action and let us know how you would like to help.